The City of Pickering’s Instagram page has beautiful photos of the many things this community has to offer. Just minutes from downtown Toronto, the waterfront community of Pickering has undeniable charm and small-town friendliness, with all of the amenities that a big city has to offer. For your dining pleasure, Pickering has something for everyone. From Italian to Japanese, Pickering is home to a wide array of multicultural options. Spend your summer evenings dining on the waterfront or in the town centre. Support your local community by visiting the Pickering Farmers Market on Tuesday nights, from June 5, 2018 to October 2, 2018. 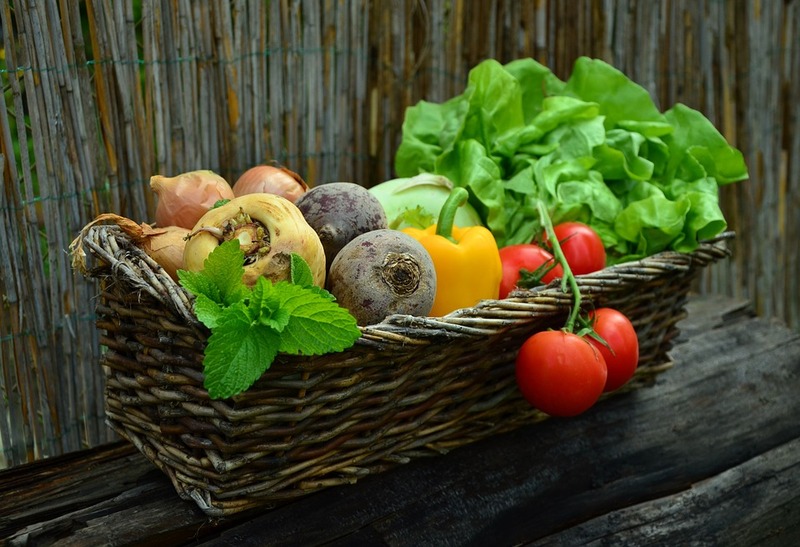 Try your hand at growing your own garden this summer at one of Pickering’s many community gardens, supplying fresh produce all summer. 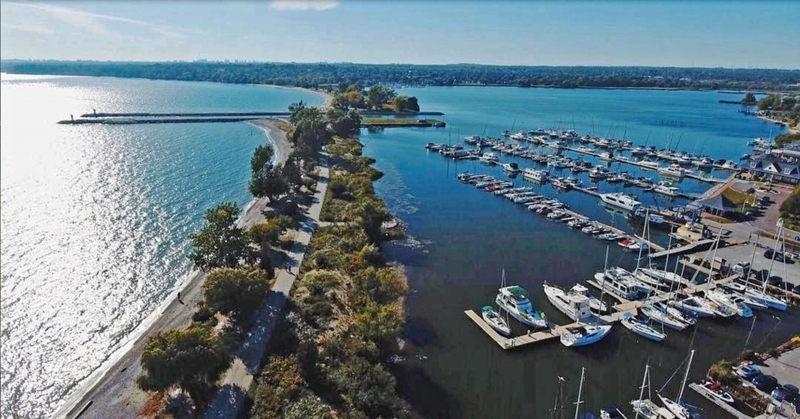 With its beautiful waterfront backyard, Pickering is perfectly situated for a day by the lake. Escape out of the city to Frenchman’s Bay, and spend your day fishing, windsurfing, kite boarding, kayaking or canoeing. Stroll along The Waterfront Trail or sit back and enjoy a sunset concert at Millennium Square. Frenchman’s Bay Marina is a favourite spot. Thanks to the City of Pickering for this photo. 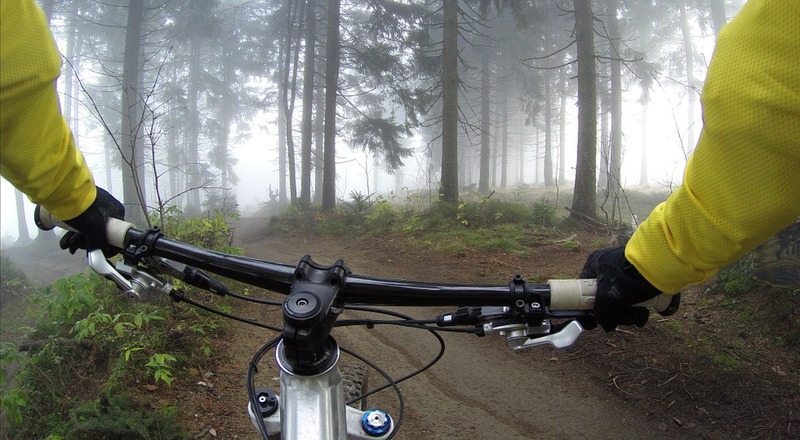 Explore Pickering’s extensive network of hiking and cycling trails, while soaking in nature’s beauty. 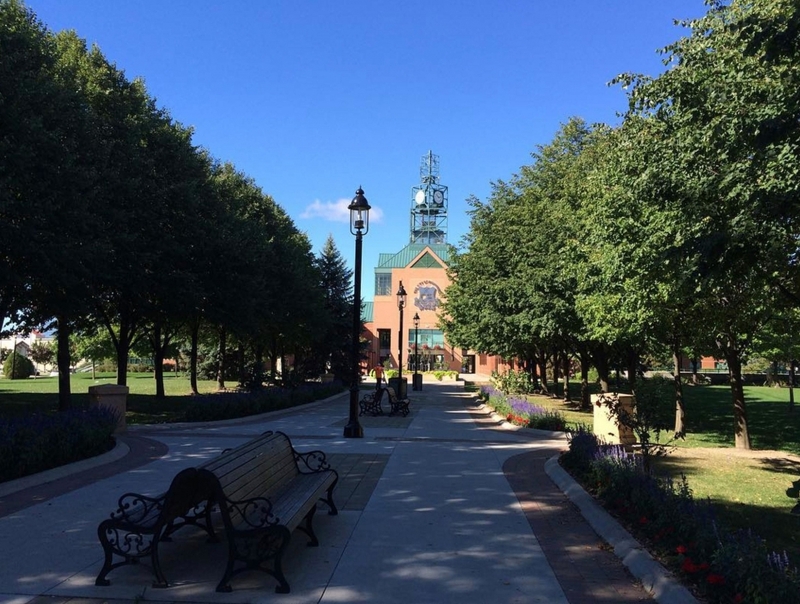 Home to ample green space, conservation areas and parks gives you an opportunity to connect with your surroundings, without going far from home. Interested in history? Learn something new this summer with a visit to Pickering’s Museum Village. This living history village consists of 19 heritage buildings, gardens, and orchards, creating a fun and educational day trip for your family. The fun doesn’t stop in the summer, numerous Pickering attractions are always at your fingertips including: shopping at Pickering Town Centre, watching a show at Herongate Barn Theatre, a family trip to Wild Things Petting Farm, or a trip to the Toronto Zoo, less than 10km from Pickering! Backing onto acres of pristine woodlands, minutes from Rouge Park, Canada’s first national urban park, and steps from the year-round splendour of Altona Forest, is the setting of Pickering’s Edgewood community. An opportunity to come home to a community where spectacular natural beauty and a private enclave neighbourhood of just 21 homes go hand in hand. Discover Geranium’s Edgewood community in Pickering. Discover Pickering today, you may just fall in love with a new home. » Pickering » Discover Pickering Today!